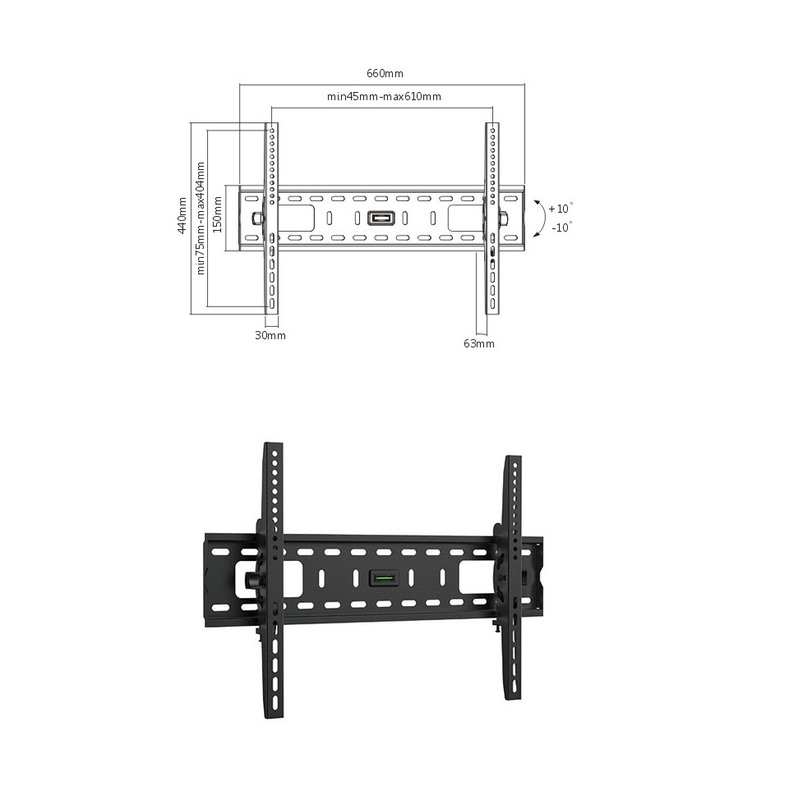 The Brateck PLB-33L is a universal tilting wall bracket for LCDs up to 70 inches that support VESA 600x400mm. Made of steel, it features a 10 degree tilt position, open architecture for easy access for wiring and superior ventilation and includes a bubble level for effortless installation alignment. 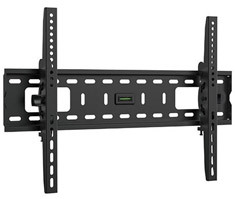 Perfect for installing large TVs or monitors in your home or office.